2 sisters, 2 photos, 1 theme. have a great start to this week! 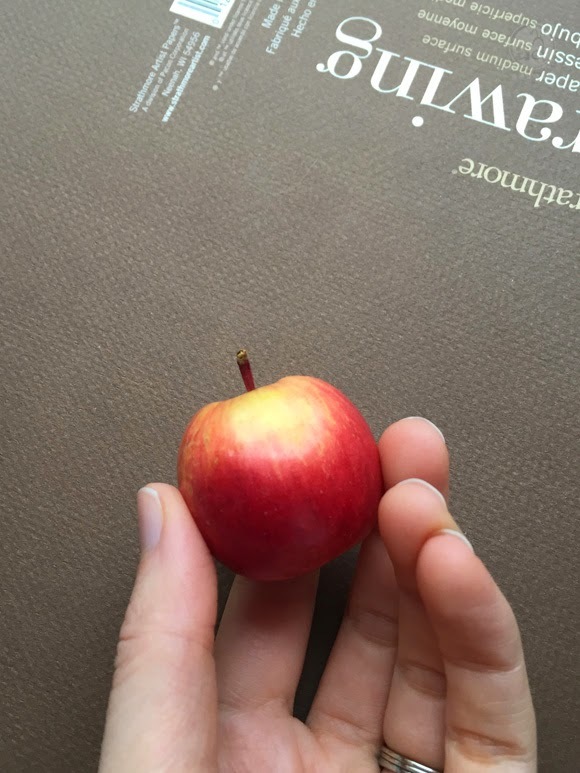 love that wee little apple!